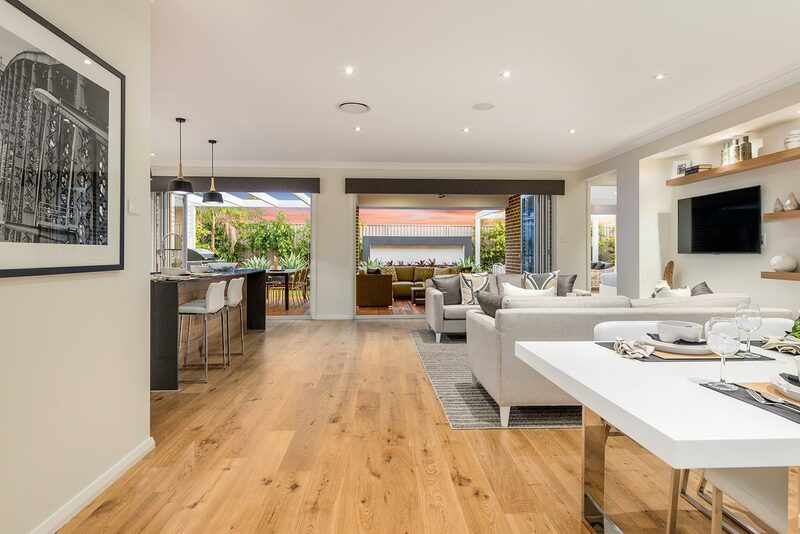 Available in a 14mm thickness with a 4mm oak top layer and combined with an engineered core board that resists warping and cupping, Hermitage Oak flooring is designed for Australia’s harsh climate. 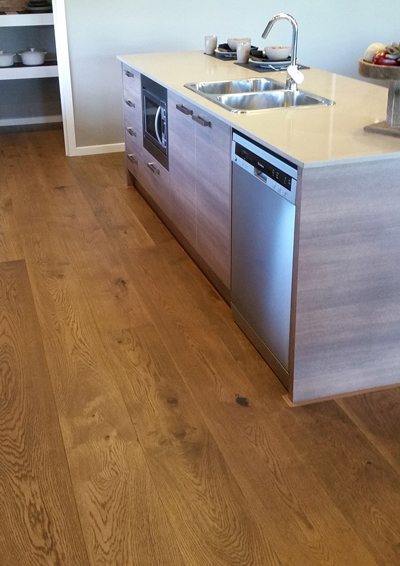 All Hermitage Oak floors are certified Green from our manufacturer, giving you peace of mind, knowing that they are produced using sustainable forestry practices and are manufactured with world’s best environmental procedures. 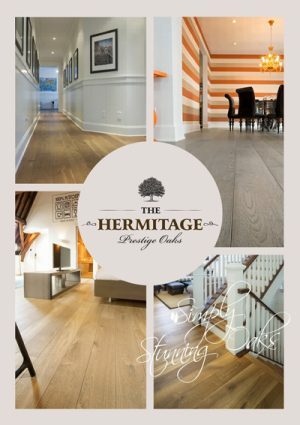 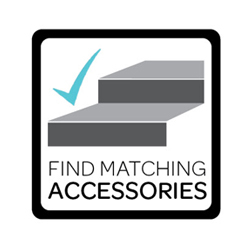 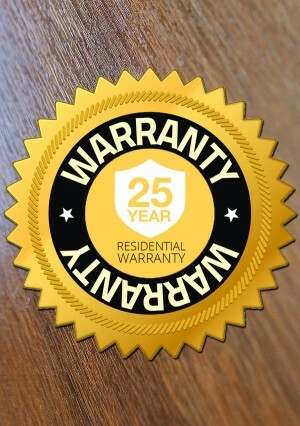 All Hermitage Oak flooring products are backed by a lifetime structural warranty and our industry leading 25 year domestic wear warranty.